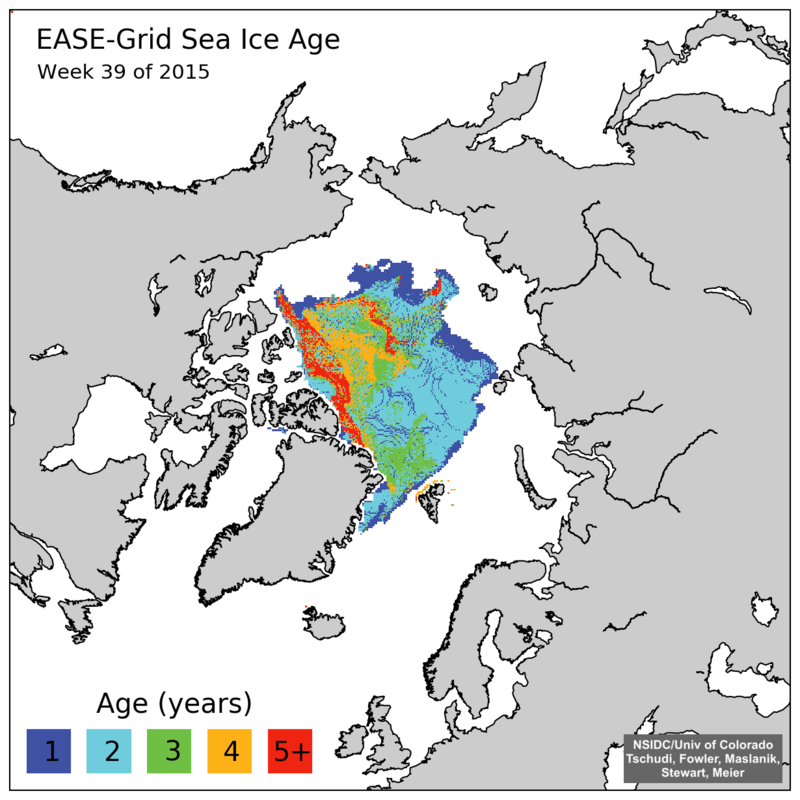 Week 38 (late September) is the week when the ice has its birthday, and all of the ice advances one year. I generated the map below of what week 38 should have looked like, based on advancing the ice age one year. 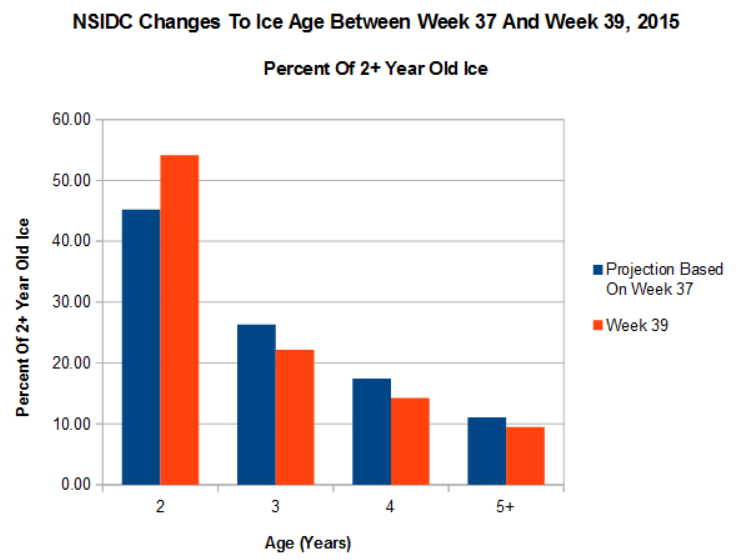 There should have been a large increase in 5+ ice, because all of the 4 year old ice became five year old ice on week 38. However, that didn’t happen. What they did was change to a new set of maps on week 39, and actually deleted the directory containing the 1984-2015 maps. They never generated a week 38 map. Very naughty. 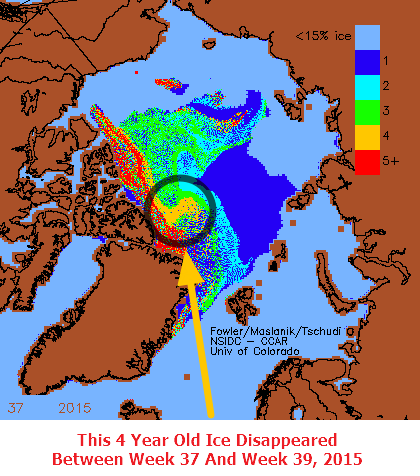 A large area of four year old ice not only didn’t age, but it disappeared entirely. The animation below shows what the map should have looked like compared to what it does look like. They massively reduced the amount of five year old ice that should have been present in the map. The graph below shows the sum total of they did. When they switched maps, they decreased the amount of 3, 4 and 5+ year old ice, and increased the amount of two year old ice. Not only did they they alter the data, but they also deleted the evidence. 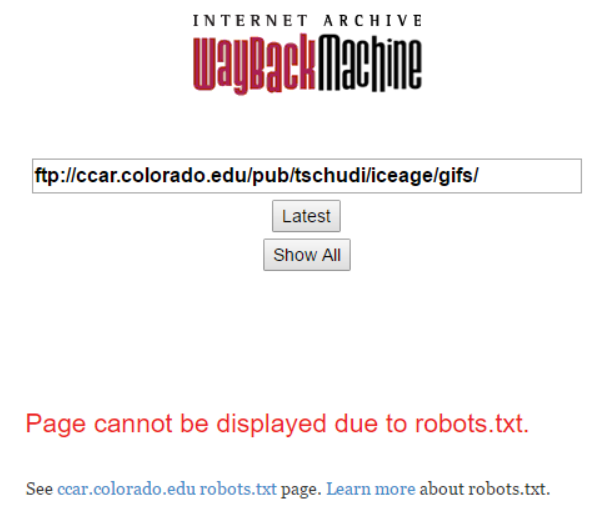 And to make matters worse, they blocked auto archiving of the 1984-2015 data. The data is not lost however. I have all their old maps archived here. Did they really think I wasn’t going to catch them? Fascinating watching alarmists wriggle and deflect when caught cheating and lying. If you are continue to lie and engage in dishonest discussion, you will be blocked. I don’t have any patience for people like you. George Orwell was right when he predicted in “Nineteen Eighty-Four“ that government science would be used to deceive – rather than to inform – the public. That empirical fact was, and still is, very difficult for us to accept. Eisenhower warned against it here. cfool’s ignorance continues to shine with a puking green glow. It is easier to fool the people than to convince them they’ve been fooled. I think it is pretty damning when they block access to archived pages in an attempt to hide the lie. That in itself is proof of some skulduggery on their part. And I am sure loss of the one satellite that had been used for these purposes, plays right into their hands. If and when a new satellite is ever tasked, I am sure its results will be ‘adjusted’ to match the false narrative. You are just about done here. Do it. I am sick of ‘balanced debate’ ala Fox News. I don’t want to hear or read any longer Algore, SanFranNan, Hussein, et al puking on America. Let’s just see the truth on this site as a refreshing change. Troll talks about smoking crack and that isn’t enough to ban him? He isn’t debating, he’s trolling. Oh it’s a global conspiracy again involving all scientists and all space agencies? Nope, 31,000 working scientists say CAGW is BS. Conspiracies do not involve the entire globe, they are cobbled together by a few elites, and sold to the population at large. You really are ignorant of the world around you. The question is who issues cdqgfj his/her paycheck? Whoever is buttering his/her bread will be the telltale of why being nasty has to obfuscate having a fact based discussion. 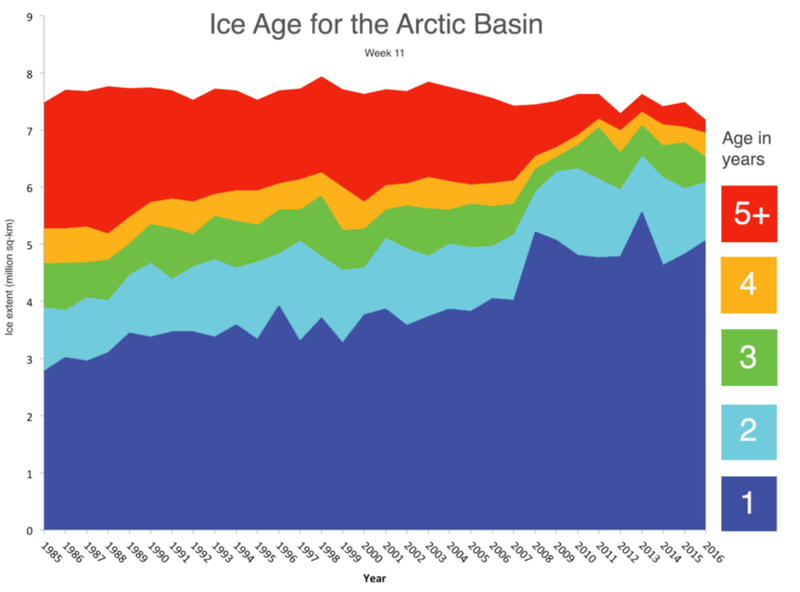 This seems to show massive loss in old ice around the 2007 summer when there was the big melt. You claimed it was due to before then with winds. How does that chart back up your claim? Did you actually read Tony’s post? Do you want me to post the entire blog post in the comment section? 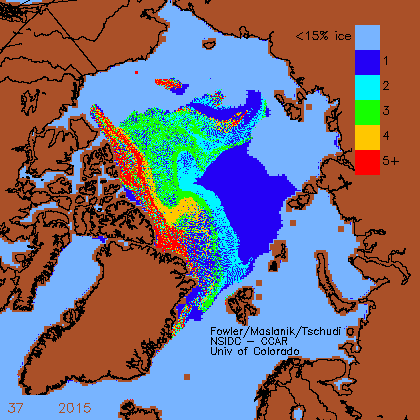 Reports of Arctic Ice demise are greatly exaggerated. You had a terrible time with the Arctic in 2016. First you claimed it was going to be just like 2006 again for the summer minima. It wasn’t, it was a lot lower. Then you claimed it was the shortest melt season ever after reading the DMI graphs wrong. It wasn’t. 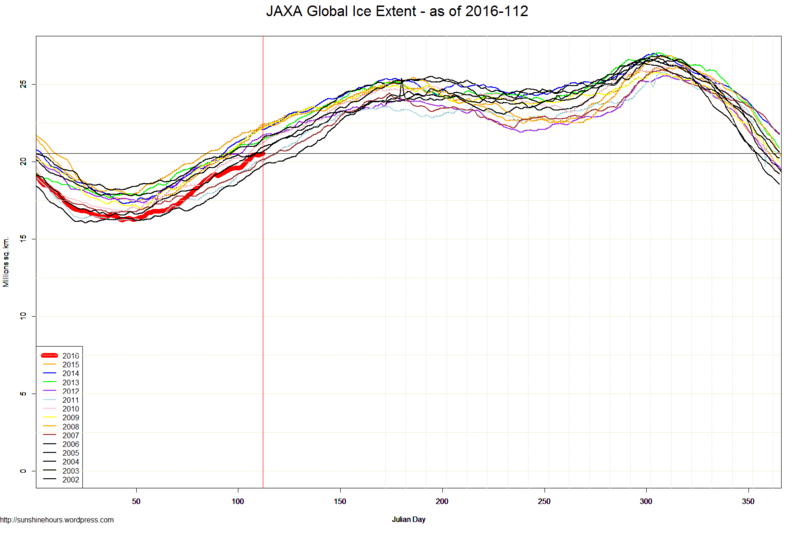 Then that same DMI graph was obviously faulty and yet you kept using it to show rapid ice extent gain even though no other graphs, including DMI ones, showed it. I pointed it out here countless times, nobody wanted to listen. 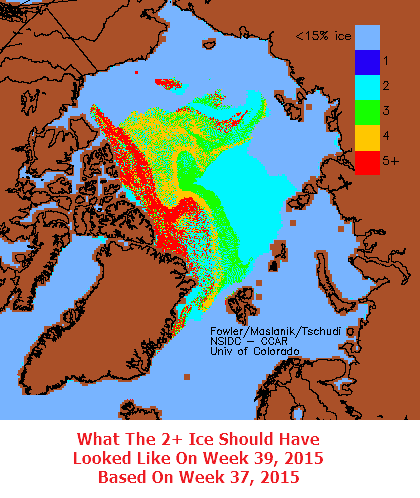 You’ve got a really poor Arctic track record to be honest so surprised you can find NSIDC to be cheating. They might be, but I doubt it. Only the followers will believe. Go back to the old days when you posted some good stuff on both poles. 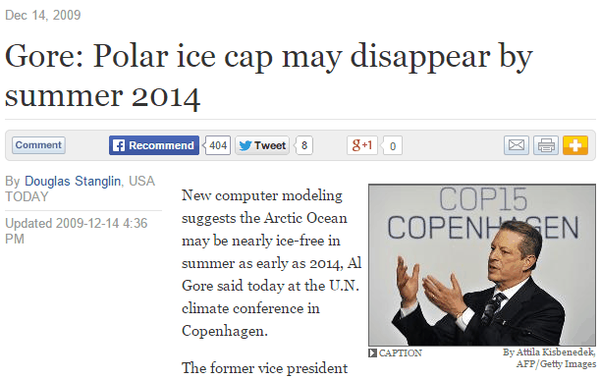 Before you got too annoyed by the alarmists. Tomorrow the central Europe will flow arctic air. You may experience snowfall. At night frost. And a bit OT , but Josh nails it yet again !! INSIGNIFICANT CHANGE FROM SHORT TERM AVERAGE. All satellites have their problems. JAXA is the best we have right now and it’s looking like that may be the case for awhile. As I said.. INSIGNIFICANT CHANGES. !! Probably pretty much IMMEASURABLE changes, as well. 650,000 km^2 lower than the 2000s average for the date. That’s bigger than the surface area of France. ‘Insignificant’? A brilliant find , that proves SG is correct. 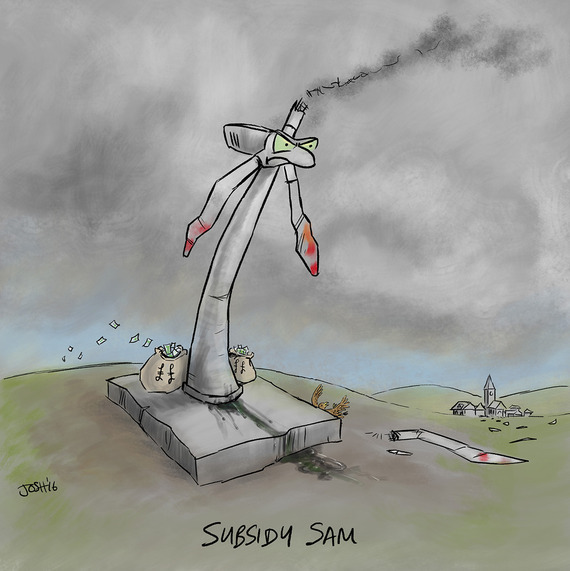 cFool and green fiends.. apology required. 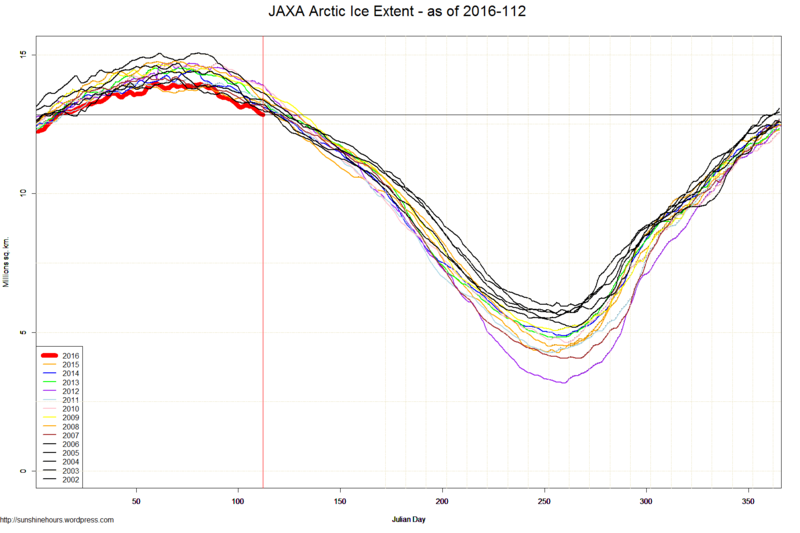 What is really interesting is that 1 year sea ice seems to have formed since week 38 change-over point. OOPS forget the quote marks.. The first line and the last two lines are mine… the rest is a direct copy for Chris’s post. This is important to spread – The man made global warming fraud has to be stopped and those responsible should be prosecuted in the court of law! This has nothing to do with science, this is nothing short of fraud!